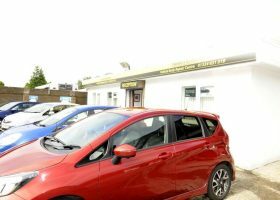 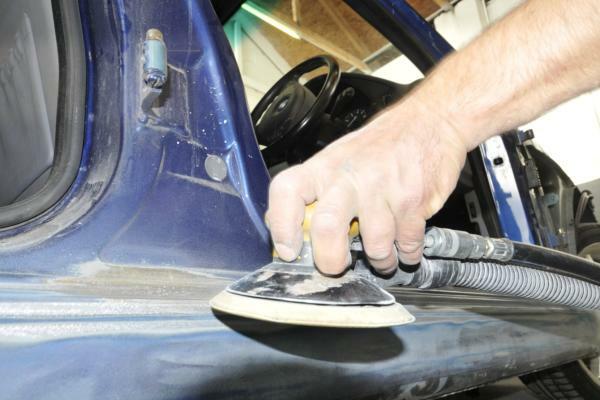 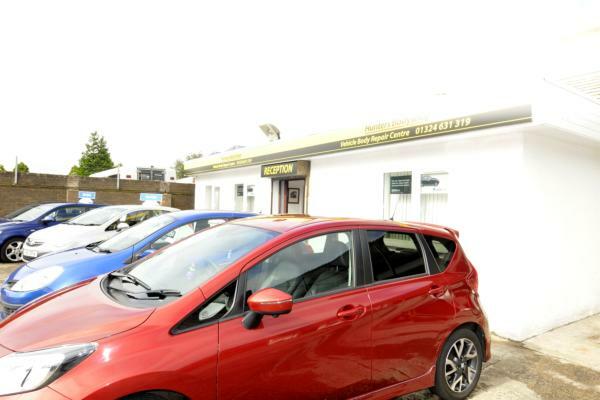 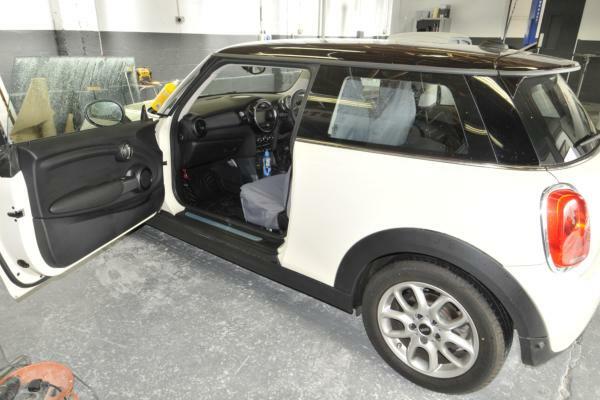 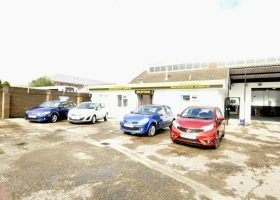 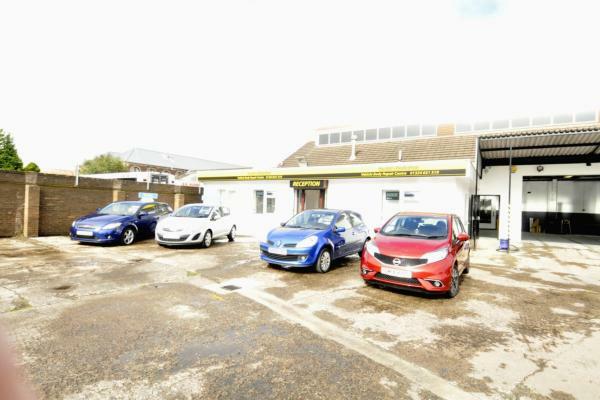 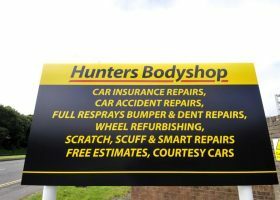 We are local Body Shop Specialists, providing top class body shop repair services for Central Scotland. 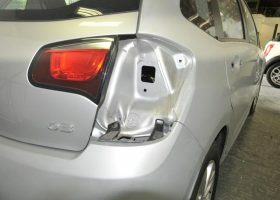 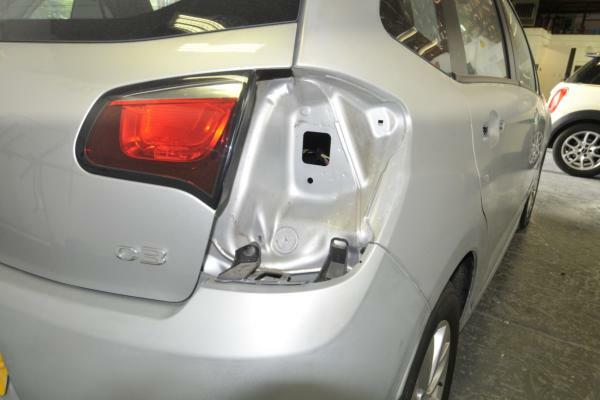 Our services include Accident Damage Repair, Body Panel Dent and Scratch repair and replacement, Wheel Refurbishment and replacement, and glass / windscreen replacement.... the list goes on. 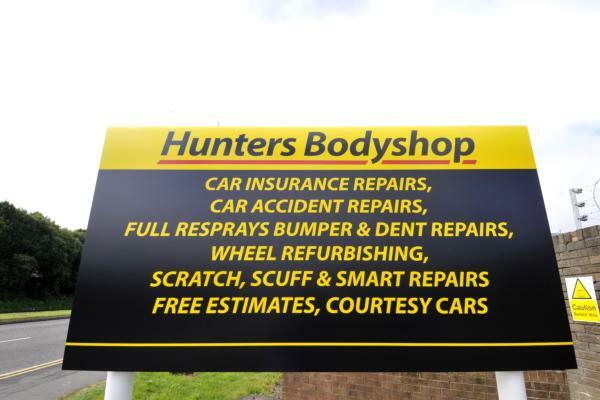 Let Hunters Body Shop be the first call you make.